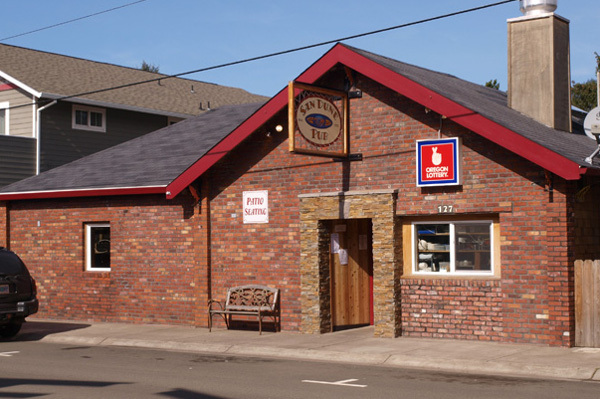 San Dune Pub – Explore Manzanita! 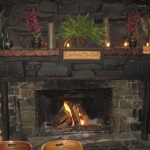 Come relax in our lodge-like setting at the Historic San Dune Pub in the heart of Manzanita Village just 3 blocks from the beach. Warm up next to our big stone fireplace and have your favorite drink from our full service bar, or one of our 17 domestic and imported beers on tap, as well as a menu to suit everyone’s palate (including BBQ Babyback Ribs every Tuesday night). Come dine and dance to some of the best live music on the Oregon Coast. 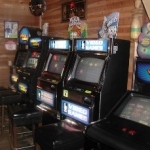 And if you’re feeling lucky play any of our 5 Oregon Lottery Video Poker machines. 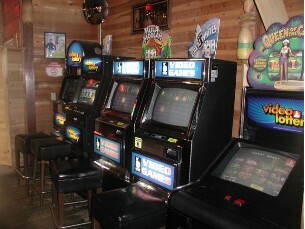 If you are a sports fan, we have 5 TVs, 2- 50″ Big Screen . And as of 2013 we have the NFL PACKAGE and the PAC 12 PACKAGE so you can watch your favorite team in HD. On a clear day enjoy our beautiful patio with bistro seating and market umbrellas. 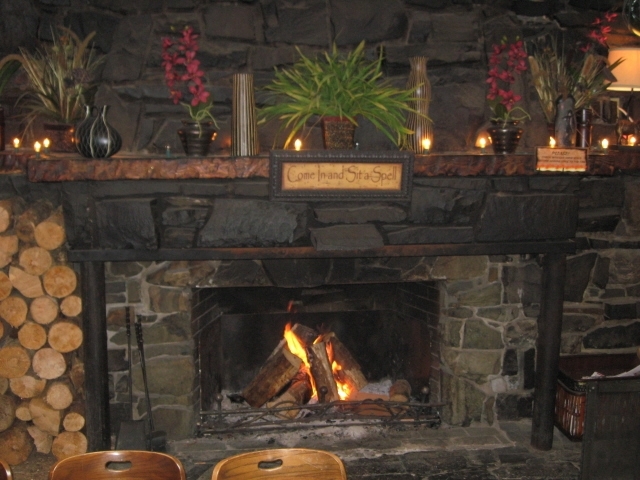 We look forward to seeing you at our cozy corner of the world. 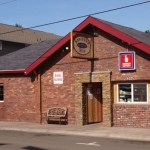 The San Dune Pub is located just 10 miles south of Short Sands Beach/Oswald West State Park, one of the most popular Surfing spots on the Oregon Coast. We are a 21 & over pub & restaurant. Sorry, no children. Even on our patio.